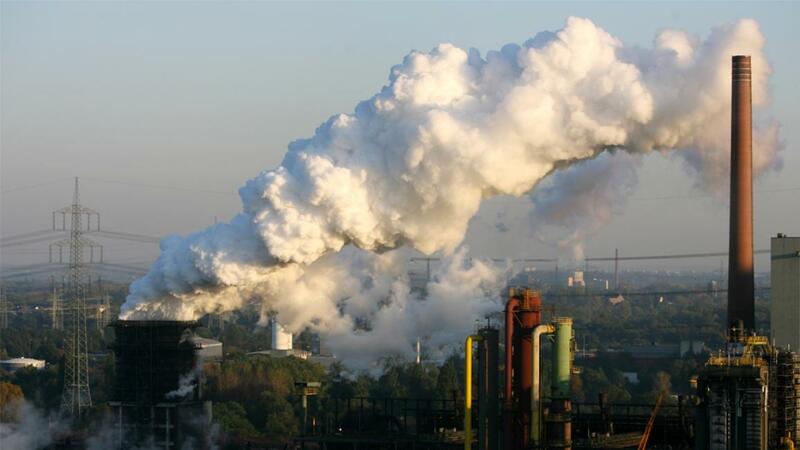 MEPs and the Estonian presidency of the Council (EU Ministers) agreed to strengthen the EU emissions trading system (EU ETS) to further reduce CO2 emissions and implement the Paris Agreement. a doubling of the Market Stability Reserve’s capacity to mop up excess emission allowances on the market: when triggered, it would absorb up to 24% of excess credits in each auctioning year, for the first five years, thus increasing their price and pushing for less emissions. A modernisation fund will help to upgrade energy systems in lower-income member states. MEPs pushed to tighten the financing rules so that the fund is not used for coal-fired projects, except for district heating in the two poorest member states, provided that they offset the emissions produced by using an equivalent amount of free allowances (granted under a temporary derogation via article 10c of the legislation) for investments not involving solid fossil fuels. Lead MEP Julie Girling (ECR, UK) said: “Ahead of the European Parliament's delegation to COP23, this sends an important signal to the market. The Parliament is committed to the integrity of the EU ETS and we are pleased to have achieved a strong outcome for Phase IV, giving certainty to operators and allowing stakeholders to push on to implement the goals of the Paris Agreement”. "The agreement will contribute to the EU's long term climate commitments and finds a good balance between strengthening via the Market Stability Reserve and appropriate carbon-leakage provisions for industry”. “This deal shows that the EU is serious about its climate leadership. It is never easy to agree between 28 member states but the value of working together is worth much more than the sum of its parts. It is now essential that we continue to push forward to implement the Paris Agreement goals by building on this agreement”, she added. The preliminary agreement will be discussed among EU ambassadors next week, and will be put to a vote in the Environment Committee on 28 November. On 15 July 2015, the Commission published its proposal for Phase IV of the ETS. This aims to meet the EU’s 2030 greenhouse gas emissions reduction target of “at least” 40% while protecting European industry from the risk of carbon “leakage” (emitters moving to third countries with less stringent limits) and promoting innovation and modernisation in Europe’s industrial and power sectors over the decade from 2020.